It is the sunny season in Kachchh and the air is dry as ever. 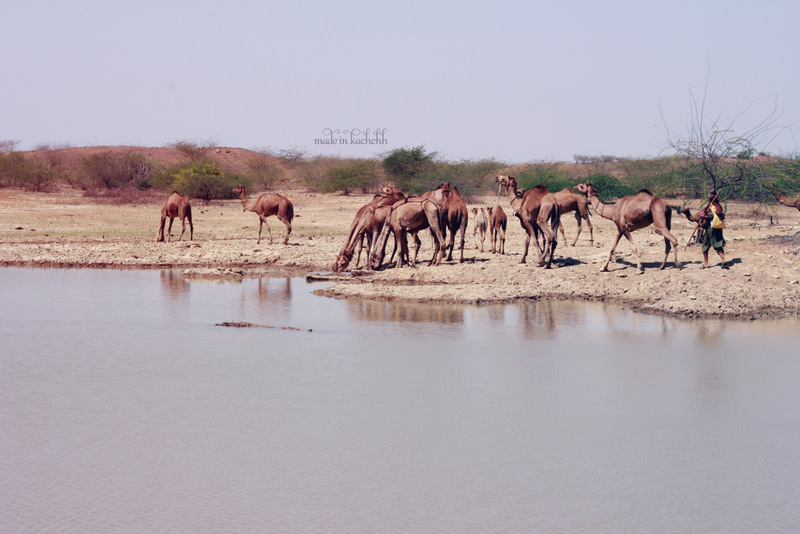 In the middle of the dryland somewhere in Western Kachchh, there lies a big pond where camels, we are told, stop for their mid-day drink. It is here that we wait for Ahmed-bhai to arrive with his herd of camels, and to my amusement, his two little girls! 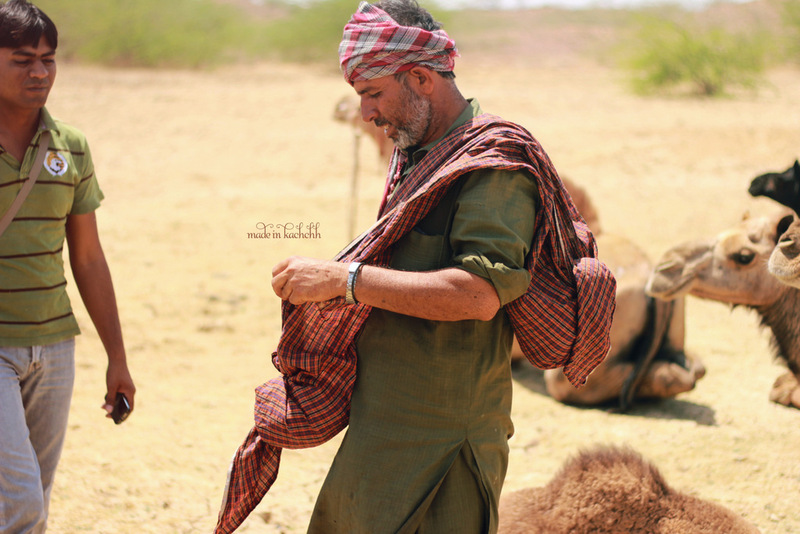 Ahmed-bhai is a “maldhari”, a herder who breeds and looks after camels. 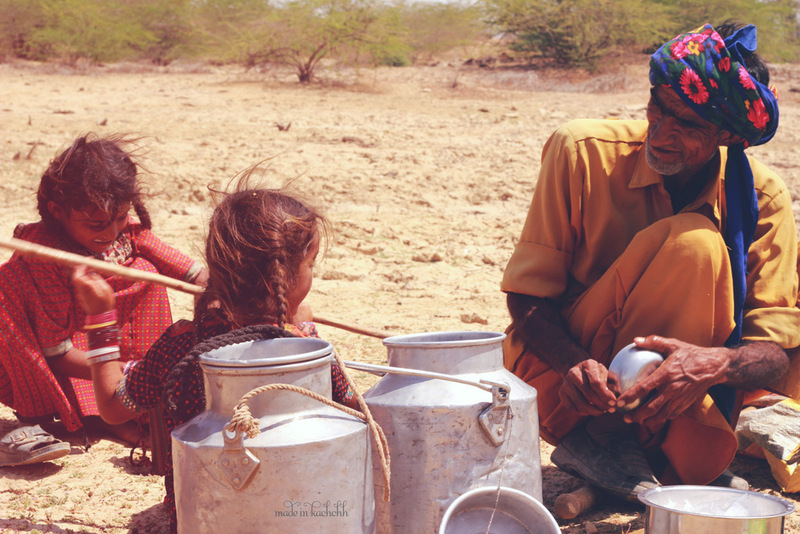 A nomadic lifestyle keeps him and his family constantly on the move both within and outside of Kachchh. His family belongs to the Jat community whose forefathers are believed to have fled from Haleb in Baluchistan about 500 years ago. 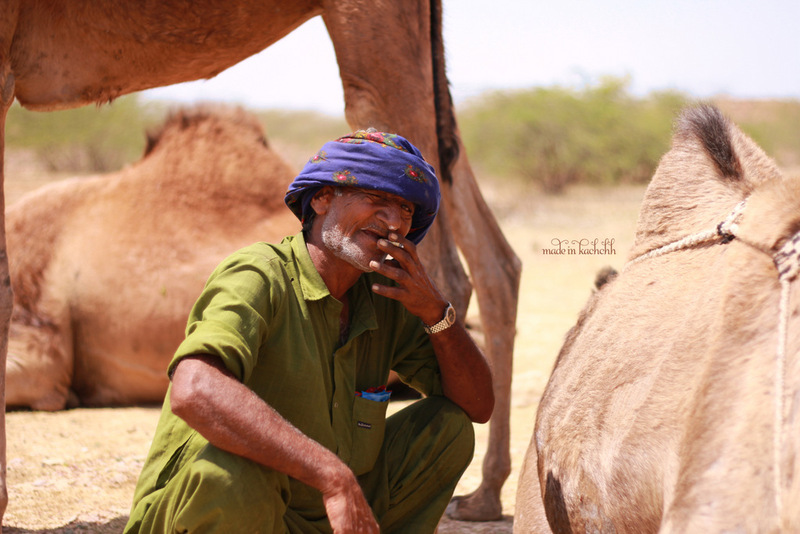 Following a feud with the King, the Jats sold all their other animals and replaced them with camels to prepare for their long journey traversing Sindh to eventually settle in Kachchh. 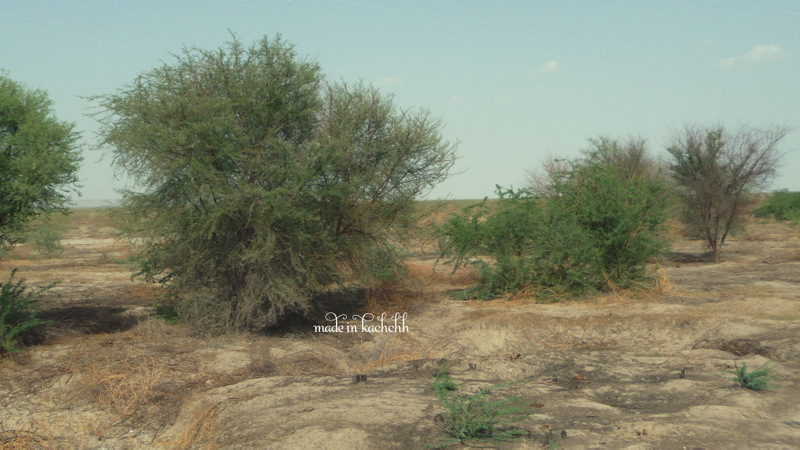 Mainland Kachchh has always lacked fertile soil. 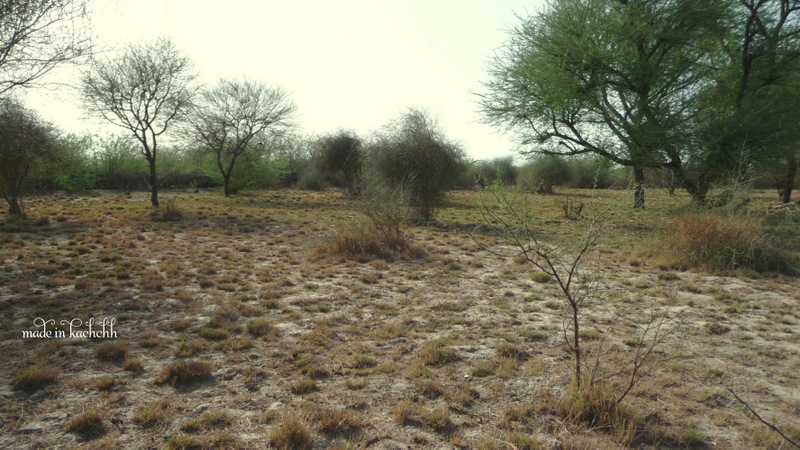 Just down south of the Great Rann of Kachchh, lies however Asia’s largest grasslands called the Banni. This led to a dependence on pastoralism, with camel breeders, sheep and goat herders, cow and buffalo breeders inhabiting the region for over five centuries. I take a large sip again. To be a nomadic pastoralist is to lead a life of discipline guided by the principles of nature and animals. 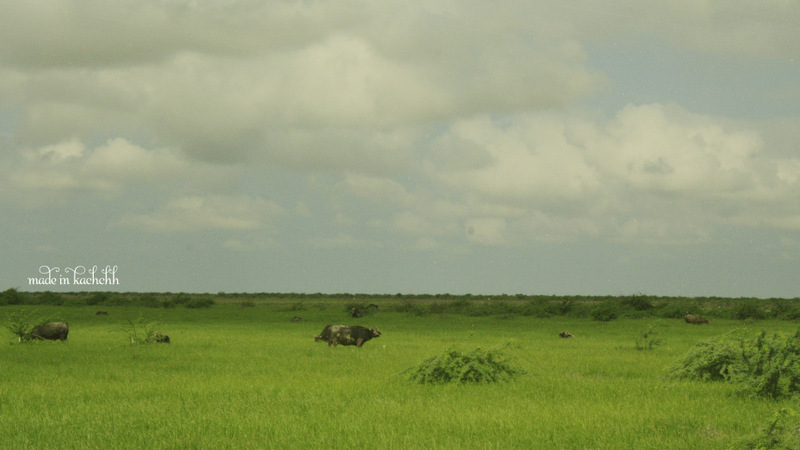 Pastoralists have always lived in complete harmony with their surroundings. They had formed unique bonds with the other communities from the region. 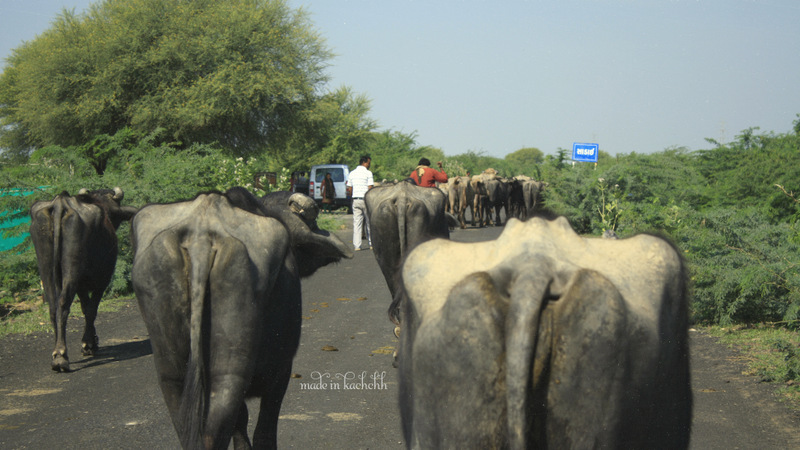 Eiluned Edwards in her article about the symbiotic relation between pastoralists and other communities writes that farmers in Kachchh would welcome migrating herders and their animals into their farm land after a monsoon harvest had been made. The animals would graze on the stubble, effectively clearing the land for the next season’s sowing while their urine and manure replenished the land, acting as a natural fertilizer. In return the nomads would be given grains for their service. In addition, the farmers would get milk and ghee (clarified butter) from the nomads. The nomads had a similar relationship with the Khatris (one who works with colour on textiles) in the region. 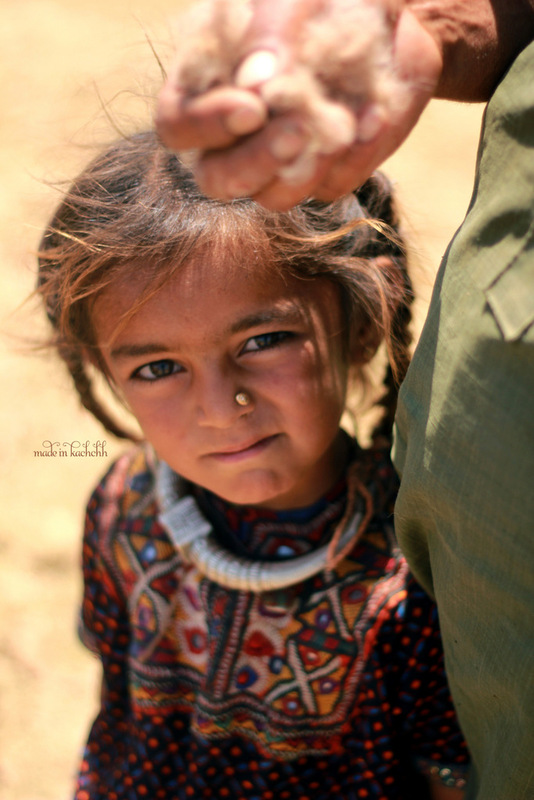 The khatris made colourful clothes for the nomads, and were paid in milk and ghee. 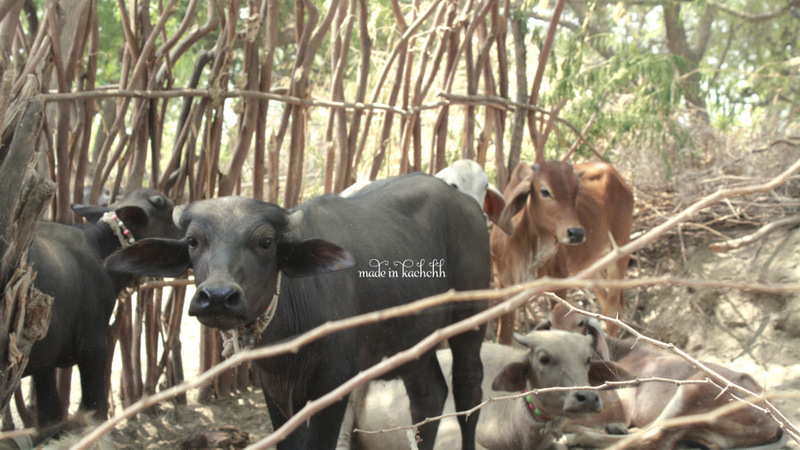 Sometimes, the extensive knowledge of the khatris of local herbs and plants came useful in the case of an animal from the herd that needed medical attention. During the Green revolution, a lot of this changed. Extensive agricultural practices introduced year-round cultivation, fertilizers and eventual loss of grazing land. These changes tragically affected the nomadic pastoralists. This afternoon however, unaware of the struggles with their semi-nomadic lifestyle, I sit watching in admiration. The young daughters Noorbhanu (5) and Hanifa (10) now have a fan. Hanifa displays such confidence with the animals, running behind the stray ones to bring them back to the pack. Her little sister Noorbhanu is always 2 steps behind her, strong and quick in their movements, I can see that they have already mastered their father’s work. When our eyes meet, I see the shyness and the curiosity of little girls. “Do they come everyday?” I ask their father. “Oh yes! They love their camels!” he says. Although their mother had not come along at that time, I later found out that she plays a key role in their lifestyle. She builds their home, she takes care of young camels when they are born and collects grasses to feed them. She prepares food for the family, typically consisting of camel milk, rotlo (wheat or millet bread) and tea. Constant travel means their houses should be easy to construct with few and inexpensive building materials. Their special houses, put up entirely by the women in the family is known as the Pakka, made of kal (reed grass), jute ropes and wood. Between house work, the women also embroider clothes, quilts and if unmarried, their wedding clothes. The camels have fed and drunk. They have been milked. They will now be sheared for their wool. Soon all the attention shifts to two maldharis, friends of Ahmed-bhai, who with their scissors select a camel with a good tuff of hair on him and begin to shear. Ahmedbhai collects the hair and puts them in the make-shift cloth bag. 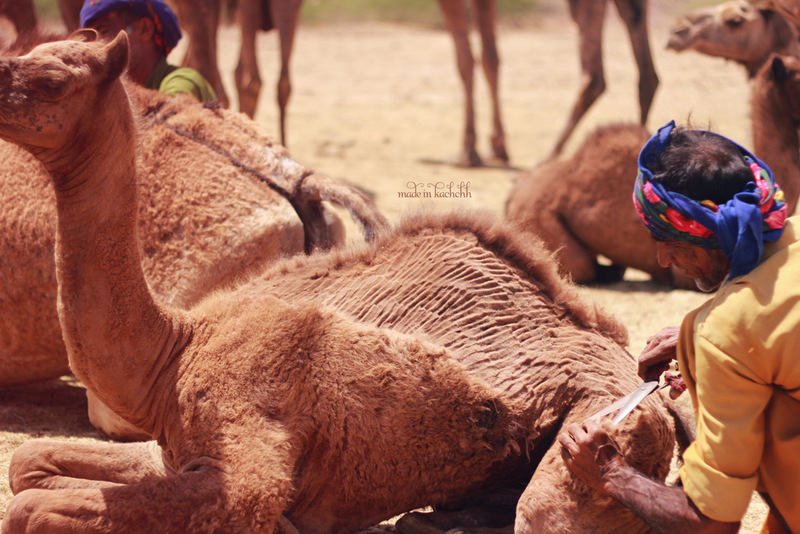 Noorbhanu carefully picks up a tiny handful of camel hair from the ground that her father had forgotten. She hands it over to him. “She is very careful, my daughter!” he laughs. Traditionally camel wool is used to make cheko; bags that are used to cover the udders of the female camels to prevent the young ones from suckling. Today they are giving the wool to Sahjeevan, who in association with Khamir are finding new markets for camel wool to increase income and encourage camel breeders. Camels are sheared once a year. just before the onset of summer. This work is done entirely by hand. Some maldharis often shear their camels in wonderful patterns, as a result decorating their animals. It is possible to collect 1kg of wool from each animal every year. Once the shearing is done, Hanifa, the older daughter goes away alone with the entire herd, taking the sole responsibility to direct them to their home. Meanwhile Ahmed-bhai sits down with the team from Sahjeevan to discuss matters. We find a small narrow path inbetween a few bushes where the ground is shaded and cool. We have all run out of drinking water, but no fear, the pond is closeby. She is applauded by all of us. Wah Wah. 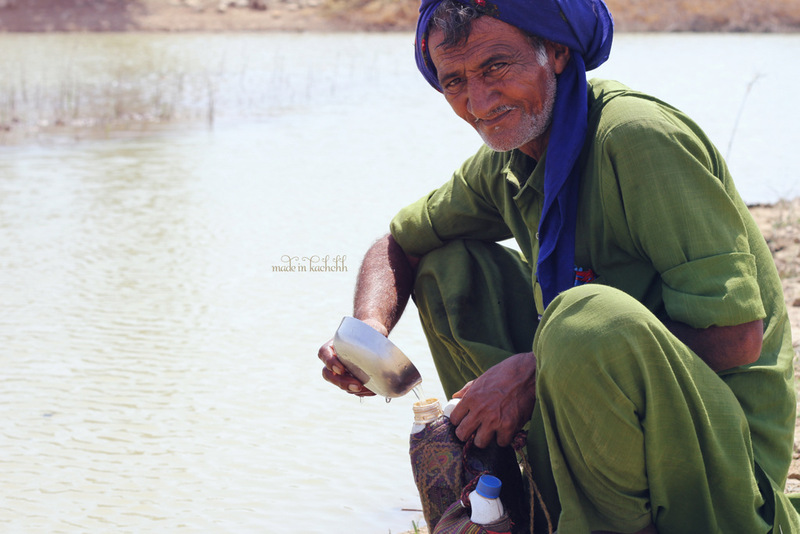 The visit to the pond this afternoon was a part of meeting and understanding the lives of the nomadic herders, for the project – The Biocultural Protocol Of Camel Breeders Of Kachchh. Their life and spirit is fearless, this is how they have always been. I could not meet Noorbhanu’s mother, however here is an album of the women from the Jat Community, thanks to Sahjeevan. Jat women loading their camels before starting off. 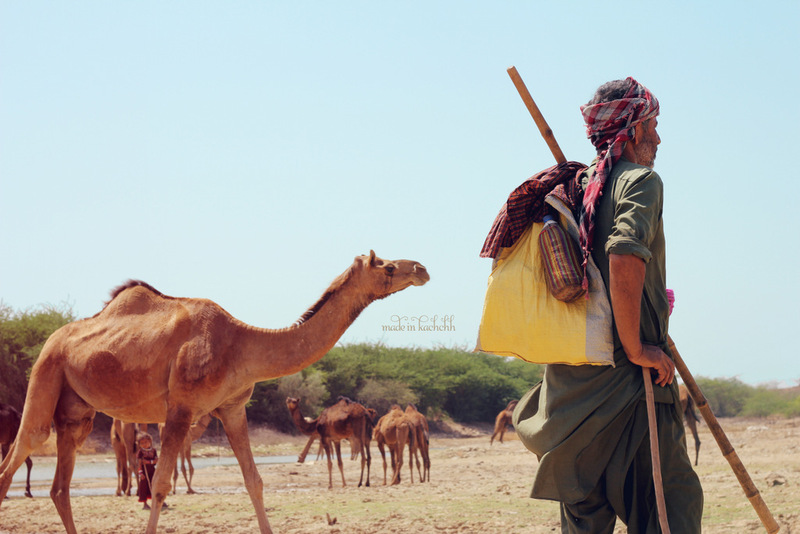 The camels are loaded with the entire possessions of the family, a familiar scene along the highways of Kachchh. 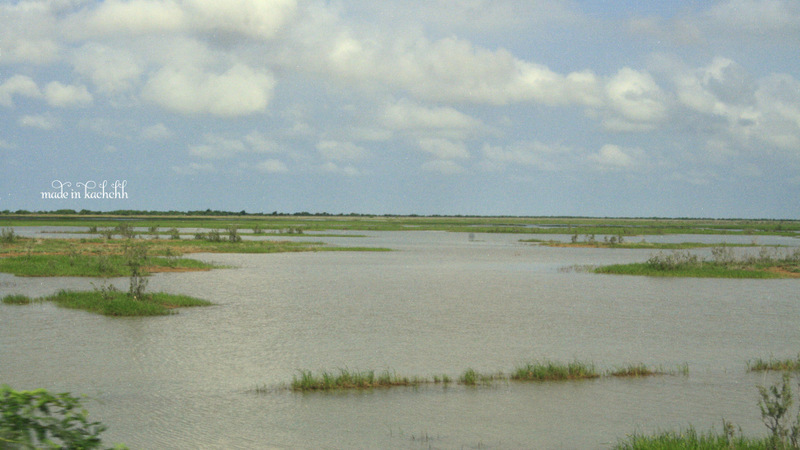 The maldhari migratory routes are puntured by several highways in recent times. The Jat women build their homes using grass and straw. A Jat women shows us the inside of her Pakka home. This Maldhari Proverb probably summarizes the life of a nomadic pastoralist. A life of discipline guided by nature and their animals, a life driven by tradition and culture, a life that leaves behind such a tiny footprint on land. 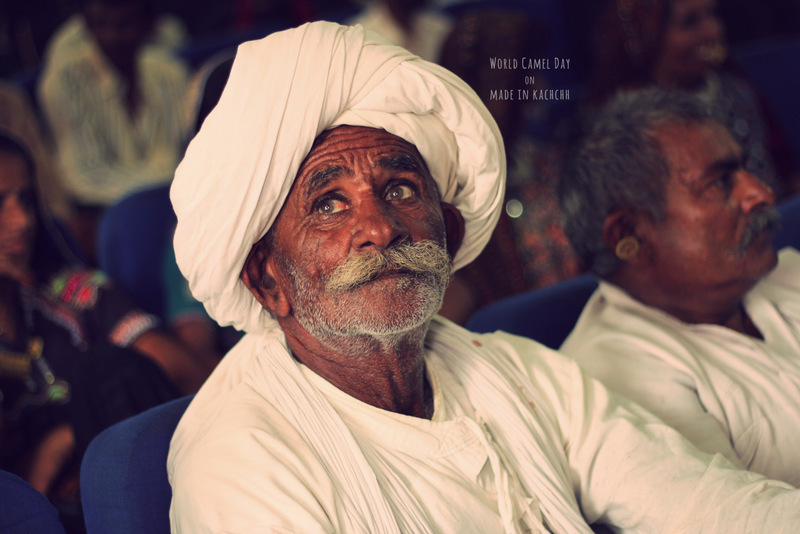 Here is the Biocultural Community Protocol of the Camel Pastoralists of Kachchh. The most beautiful people – the Unt Maldharis – Camel Pastoralists came together on Saturday to celebrate World Camel Day. More than two hundred of them from areas all over Kachchh had reached Bhuj to be a part of the occasion. 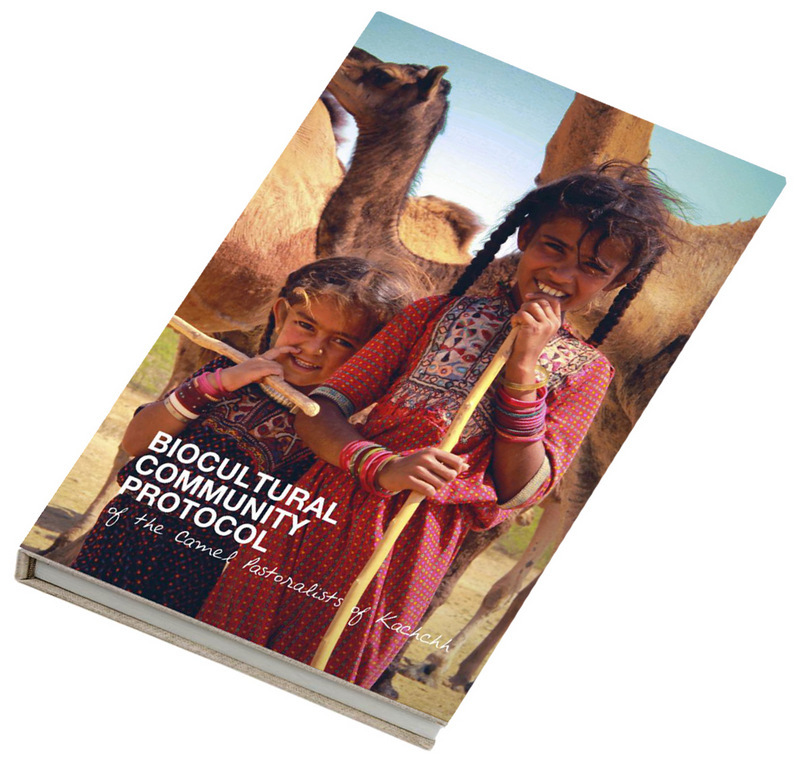 The event was also an opportunity to release the Biocultural Community Protocol Book and discuss about its relevance to the life and future of the Camel Maldharis of Kachchh. 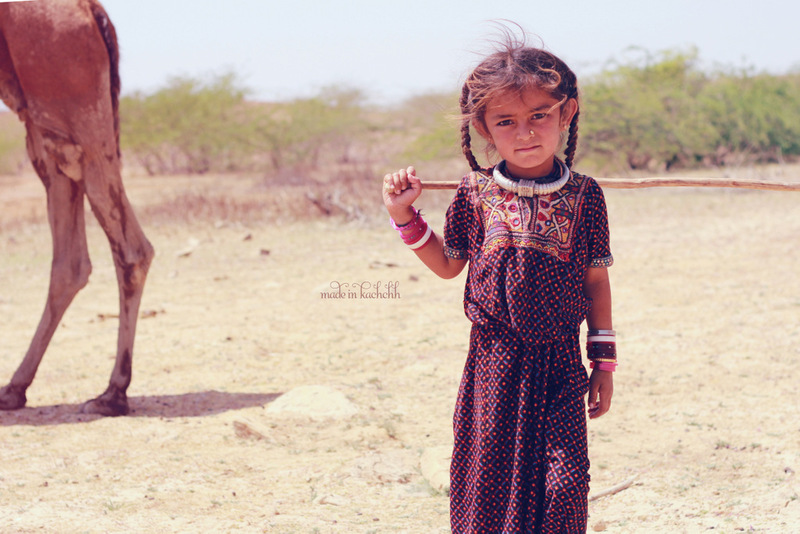 Kutch is essentially a land of the pastoralists (livestock keepers), who have migrated from as far as Baluchistan and Sind over 500 years ago. 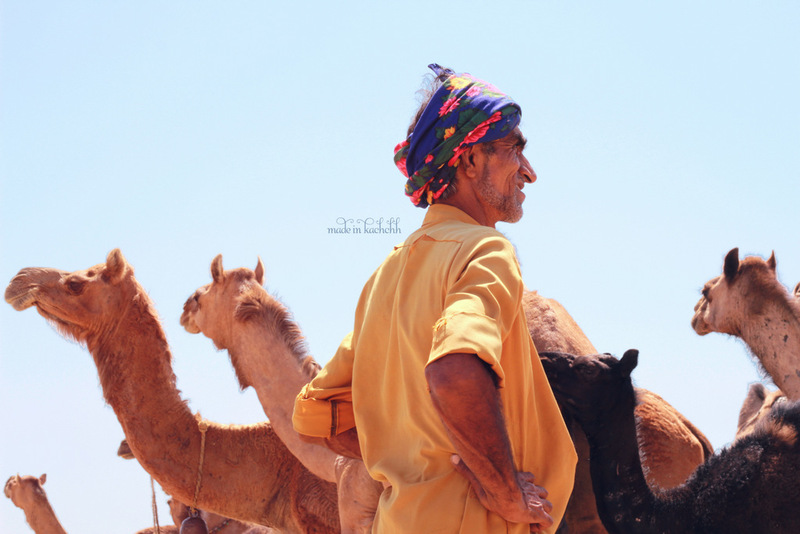 The Camel Breeders represent a huge percentage of these nomadic communities. They are called the Unt Maldharis; Unt means camel in Hindi. Their existence is under threat today. And that is why organisations like Sahjeevan have facilitated the “Biocultural Community Protocol” Project for the Unt Madharis of Kutch. It is a book – a response – a voice – a declaration of the rights to diversity of a community. It is an opportunity for the people who leave such a small footprint of their existence to speak about their way of life, their culture, their animals, their traditional knowledge and the law of the land as they know it, as a means to promote participatory advocacy for their recognition. The process itself is a strong indication of the community’s value and integrity, reflecting their priorities and their aspirations for the future. Group discussions, written documentation, various types of mapping and illustrations, participatory video and photography, performing arts, etc are the tools that are used to collect, connect and commit to a cause like this one. This is why my next few posts will focus much on the inspiration coming from this project. I recently wrapped up the design for this book, working in collaboration with an amazing team-mate, Aarati and of course the entire camel team from Sahjeevan. The book will be released in two weeks on World Camel Day (22 June). Little did I know that the photograph of two little girls from my previous post called Fearless, would make the cover of a book that represents them all!